Description: This movie is a teaching tool about a teenage girl struggling with alcoholism to cope with her feelings of insecurity and usual problems of adolescence. Poor old Larry Hagman was obviously a bit too partial to the drink himself.. THANKS SO MUCH!! YOU ARE TRULELY AN ANGEL!!! 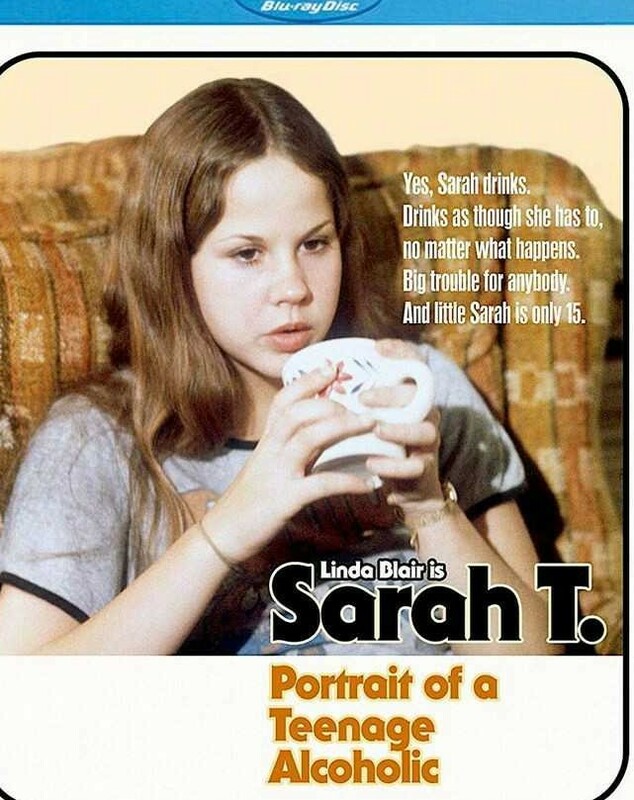 “Sarah T…” on BLURAY?? Unbelievable , THANK YOU!